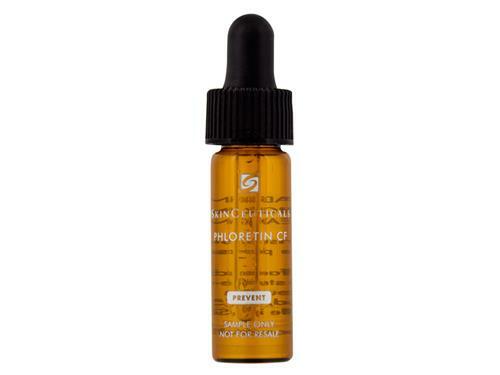 Shop Fekkai Blowout Primer at LovelySkin.com. Fekkai Blowout Primer 5.0 oz. 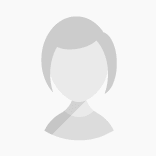 This product provides thermal protection, frizz control and enables easier styling. It contains micro technology that shields the hair from heat damage and provides better grip between the brush and hair fibers for smoother, sleeker blow out results. 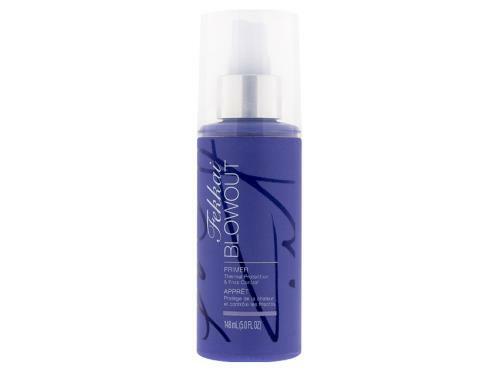 Tell us your thoughts about Fekkai Blowout Primer and receive 50 rewards points! Great product to take away the frizz. Leaves hair smooth and silky. Also a great product for hair that you blow dry and style.